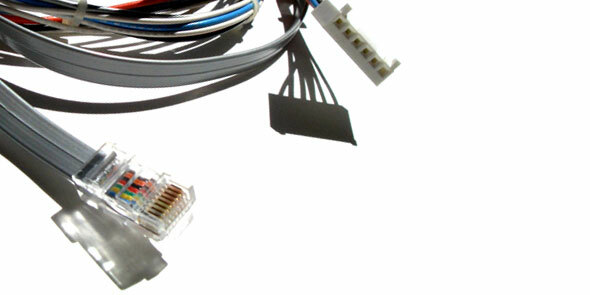 CCM is a leader in providing innovative cable assembly manufacturing and design services. CCM focuses on establishing long term customer partnerships by delivering the most comprehensive services available in labor intensive assembly and turnkey manufacturing. From Concept to Production, CCM has carefully structured the services we offer to competitively meet the demands of a diverse market.